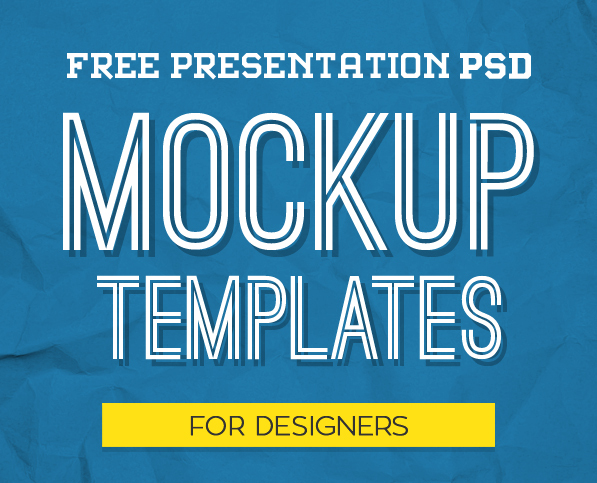 All new collection of free PSD mockups design templates for presenting your work in a realistic mode. 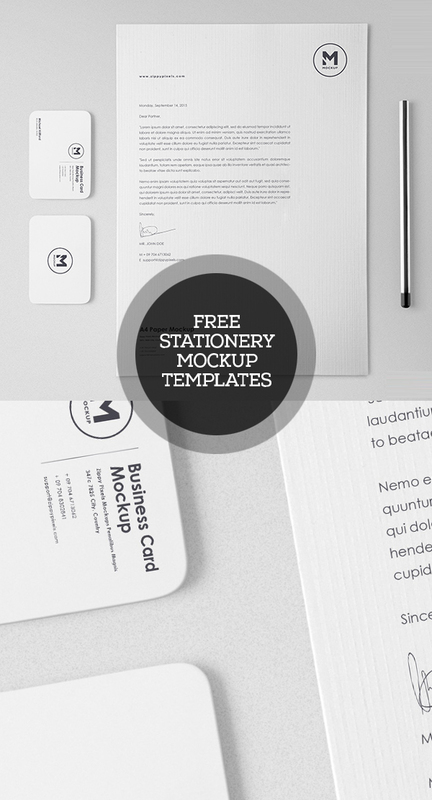 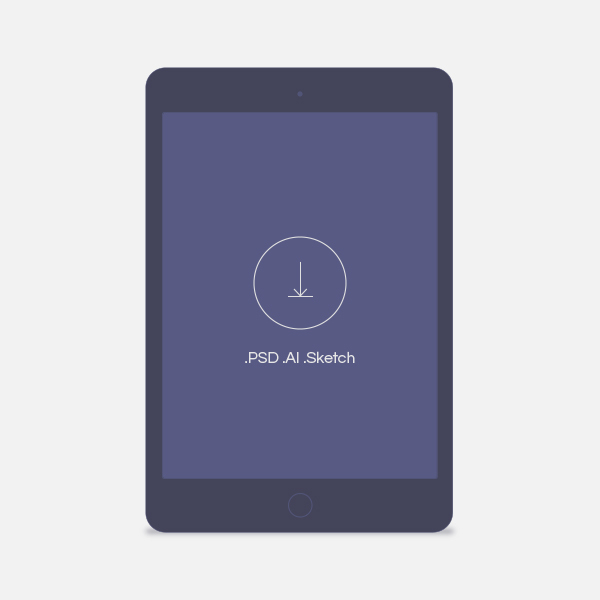 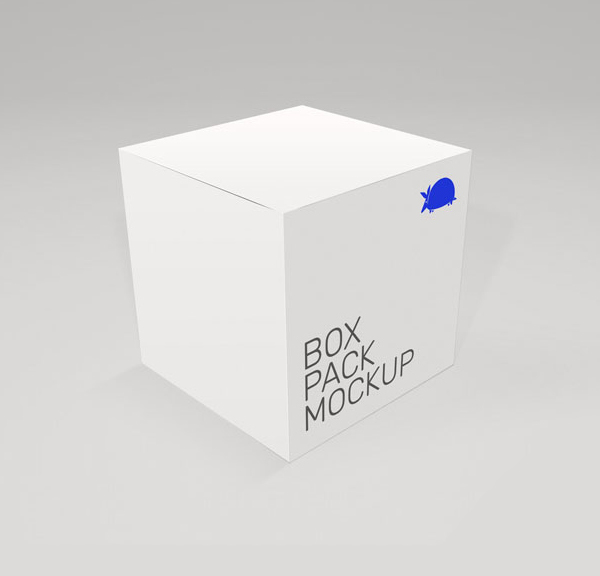 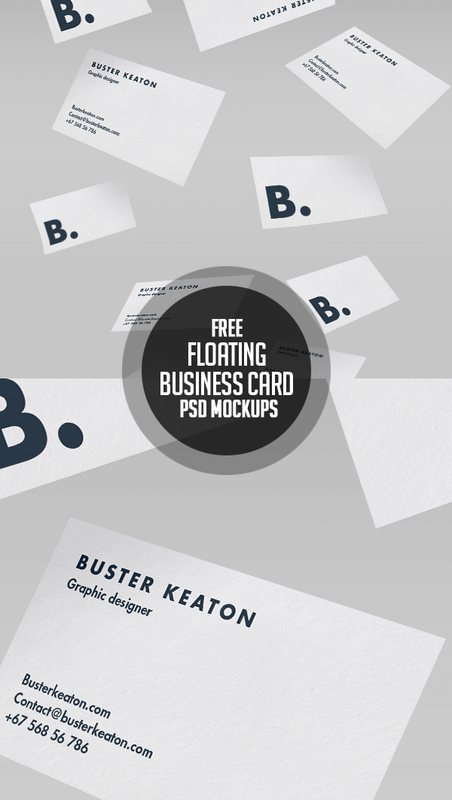 Free psd mockups are free for commercial work created by professionals. 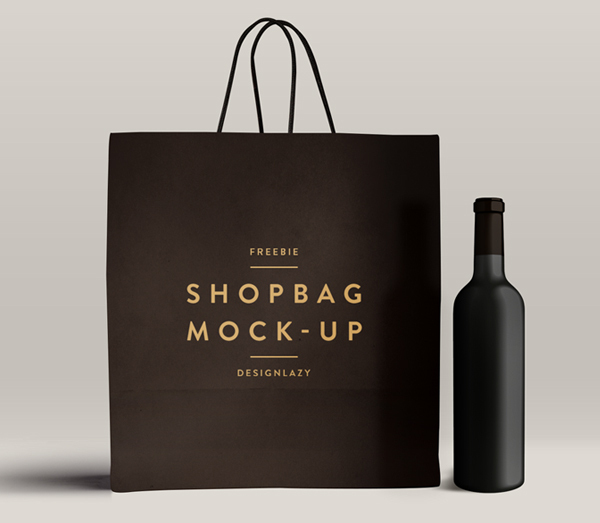 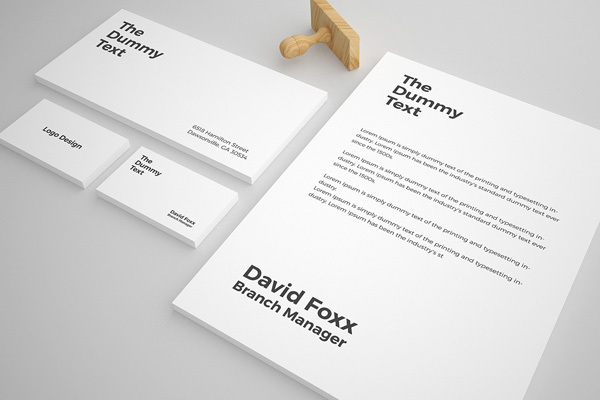 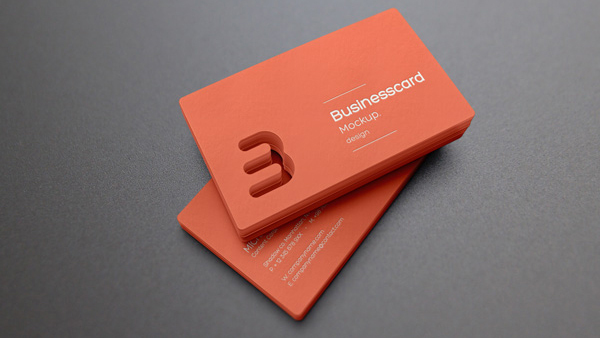 These mock-ups are very easy to use with the Smart Object function. 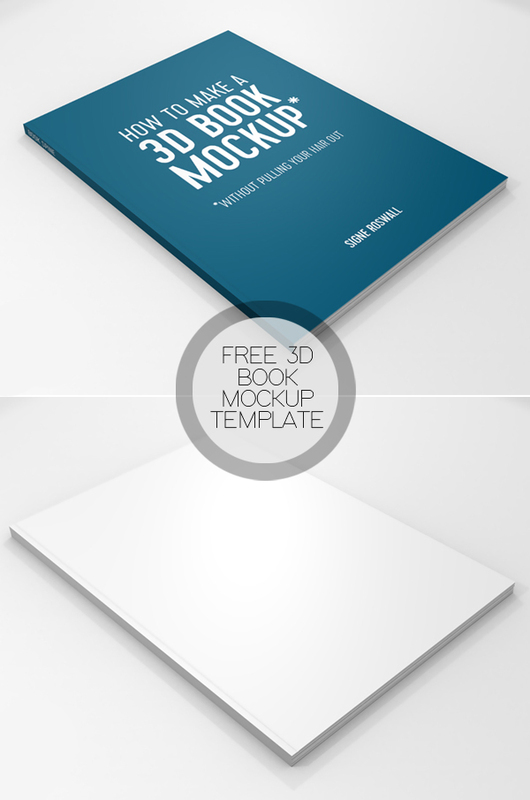 List included Brochures, Flyer & Magazine mockups, Book cover, iPhone 7 mockups, Business card mock-ups and more useful mockups for presenting your works creatively and impressing your clients. 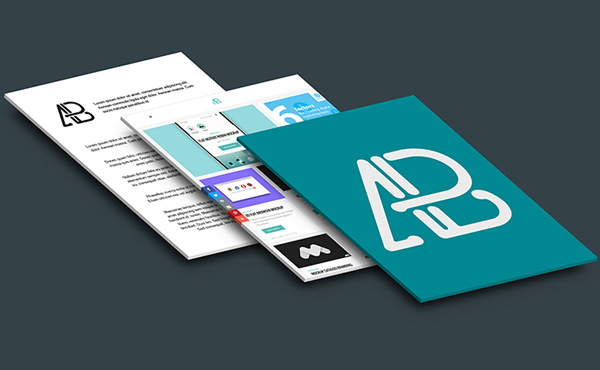 GDJ is one of the best Graphic Design Website to download free web and graphic design resources like vector graphics, free fonts, free PSD files, free mockups PSD and many more useful resources. 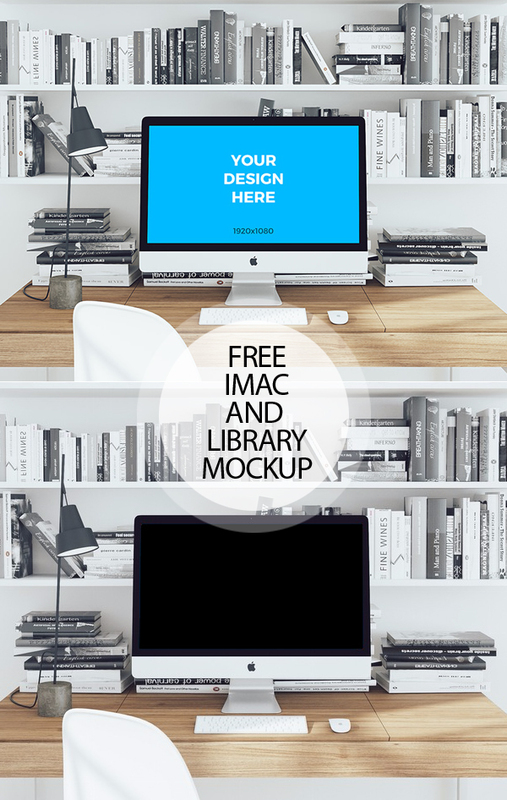 In this collection we put to gathered free Photoshop PSD mockup resources which are very helpful for print designs.